With the WeCare Removals company you get yourself a qualified through time partner in removal field issues, and an expert team ready and flexible to overcome any type of domestic or commercial moves which deals with all sizes, distances and forms of it. Weather you work with us 5 years in-a-row of just for the first time, our service is as neat as always implying the latest technological material supplies and the same old-school meticulous care. Moving-in or moving-out of Stockport is easy as never. With WeCare Removals company you can do it in no-time as we have a guard team there for you appointed to make your move possible any day of the week, 24/7. WeCare expert team has all covered especially around this area so no matter the need: wrapping, storing, unpacking, your belongings will reach the new destination safely and smoothly. Planning on to move for a long distance or the new destination is not ready yet but you have to pack your things already? WeCare Removals team has the answer, you need a safe-storage for your goods, and we can offer it. Settled in and around important active areas, WeCare’s storage containers are there to keep and secure your belongings for as long as you require. 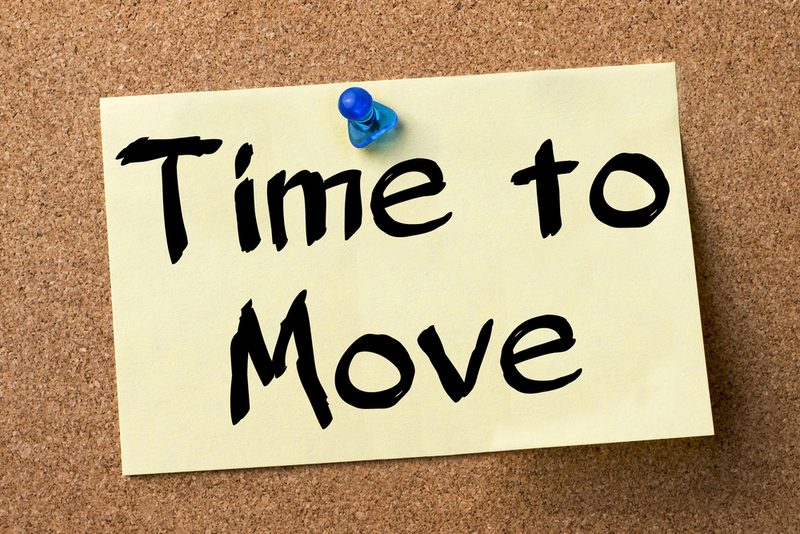 Contact us today to get more information about what special relocation service-offers are best for your relocation in Stockport and surrounding areas.